Earlier this month, New Jersey’s Appellate Division reversed a trial court’s decision that had dismissed Robert Benning’s disability discrimination lawsuit because the trial court improperly ignored evidence which supported his claim. Mr. Benning is disabled. Specifically, he has cognitive impairment from an episode of cardiac arrest in 1984, which causes him difficulty with his short-term memory and processing new information. In September 2006, Mr. Benning began working for the Middlesex Regional Education Services Commission (“Middlesex”). 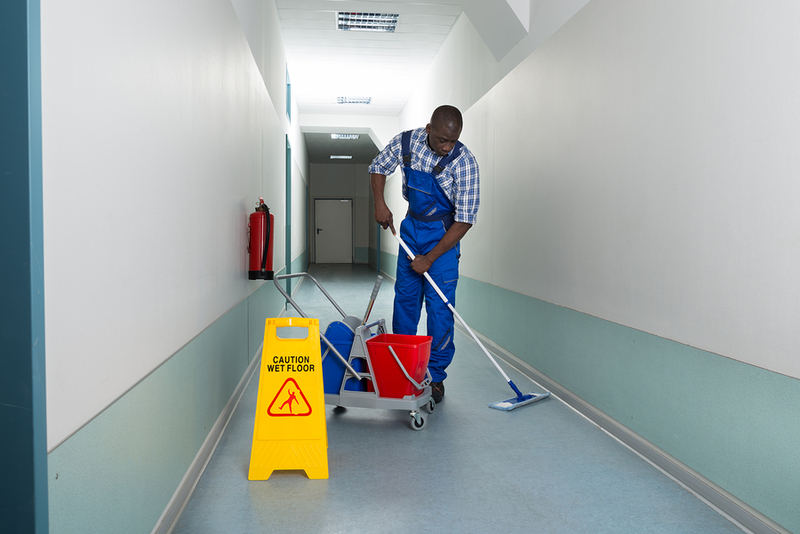 Although he initially served as a teacher’s aide, he quickly began to work as custodian. Between 2006 through 2009, he consistently received positive performance ratings. 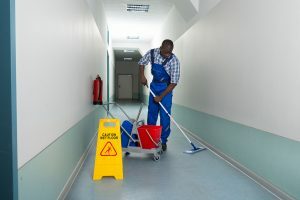 In 2010, Mr. Benning disclosed his disability to his supervisor after another custodian began harassing him. Shortly thereafter, Mr. Benning received his first poor performance review. In response, he contacted the New Jersey Division of Vocational Rehabilitation, which assigned him a job coach to observe him working and help him improve his performance. Despite Mr. Benning’s efforts, he received an even worse performance review in March 2011 and his supervisor recommended that Middlesex should fire him. Despite that, Middlesex rehired Mr. Benning for the 2011/2012 school year. However, he received increasingly poor performance reviews in September 2011 and March 2012. In June 2012, Middlesex transferred Mr. Benning to another school where he was the only custodian on the day-shift. This made it more difficult for him to perform his job. According to Mr. Benning’s job coach at the previous school, his supervisor had indicated he should not be transferred to a school with only one custodian per shift because Middlesex could not expect him to be responsible for an entire school. Mr. Benning’s new supervisor gave him two additional negative performance reviews, and Middlesex declined to rehire him for the 2013 school year. Mr. Benning then filed a lawsuit alleging Middlesex’s decision to fire him was disability discrimination in violation of the New Jersey Law Against Discrimination (“LAD”). The trial court judge eventually dismissed Mr. Benning’s case on Middlesex’s motion for summary judgment. The court concluded that Mr. Benning did not have enough evidence for a jury to believe he was fired because of his disability rather than because of poor performance. Mr. Benning appealed. Benning’s initial supervisor gave him satisfactory performance reviews until he learned about his disability. Benning’s job coaches disagreed with Middlesex’s assessment of his performance. The night-shift custodian testified that Mr. Benning performed his job well. According to the night-shift custodian, the principal said he wanted to “find a way to get rid of” Mr. Benning. Benning’s job coach testified that the principal seemed more interested in documenting Mr. Benning’s mistakes than trying to correct any problems with his job performance. Accordingly, the Appellate Division reversed the decision dismissing Mr. Benning’s case, and remanded his case for a trial.